Yami Kitchen is dedicated to bringing you closer to authentic and innovative Filipino recipes, but what happens when you need to prepare a whole feast of Filipino cuisine for your esteemed guests? Regular readers of the blog will know that Pinoys have a distinct taste, and the richness of the culinary tradition of the Philippines can make it a bit overwhelming to try and plan a Christmas menu. However, a Boomtown Bingo game could help you get things sorted out. While the Philippines doesn’t really have an active bingo scene, in Europe, bingo is quickly becoming a rather popular pastime. While many of the brick and mortar bingo halls are closing down, many players have begun finding their homes in the online bingo industry, which in 2012 yielded £680.11 million. This has led to many big names beginning to invest in the game as well. Iceland Foods, a leading supermarket chain in the UK, launched its version of the game with Iceland Bingo a few years ago, and even the national Food Standards Agency has used bingo to educate people about how to eat properly with Eatwell Bingo. The game’s versatility has led to it being used in other industries as well, such as in sports and food and restaurant management. 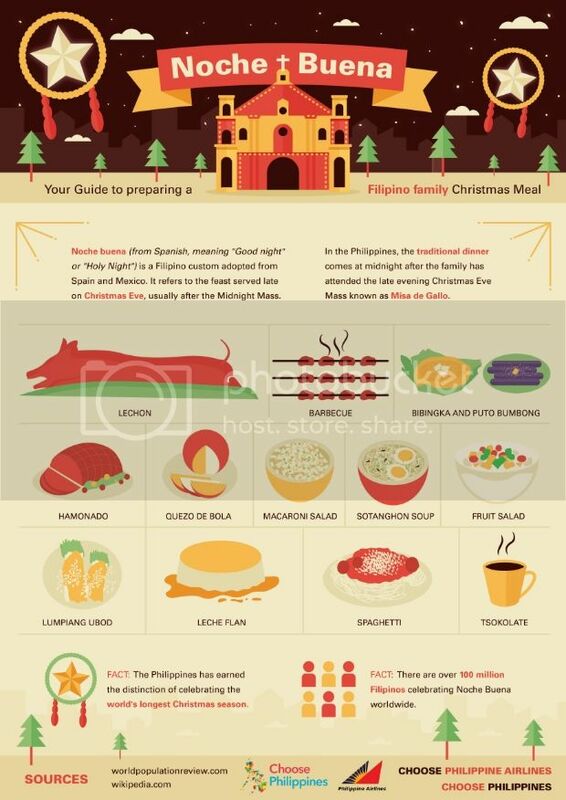 If you need a little help, you can check out this list of traditional Noche Buena food. Feel free to go through the recipes for each category on Yami Kitchen, and pick out five of your favorite dishes, and then use any of the bingo card makers available online to arrange these items on a blank bingo card, replacing the letters “B-I-N-G-O” with names for each category. Arrange the items so each column is dedicated to one category, and then label the items in the category from 1-5. Once you’re ready to play, roll a die for each category, making sure to note the number that you roll and its corresponding recipe. Once you have one recipe for each category, then you’re ready to get cooking! Make sure to give yourself a bit of leeway though. If you happen to roll a six, then you’re free to cook whatever recipe you want from the category. When selecting your recipes, it’s also best to consider which are the easiest to make for the number of guests you’re expecting to have. Opt for easier items like crunchy shrimp balls instead of more complicated recipes, and you should have no trouble pulling off your Noche Buena with style! This entry was posted in Occasion and tagged noche buena, traditional Christmas foods on December 2, 2014 by Yami.